YES. 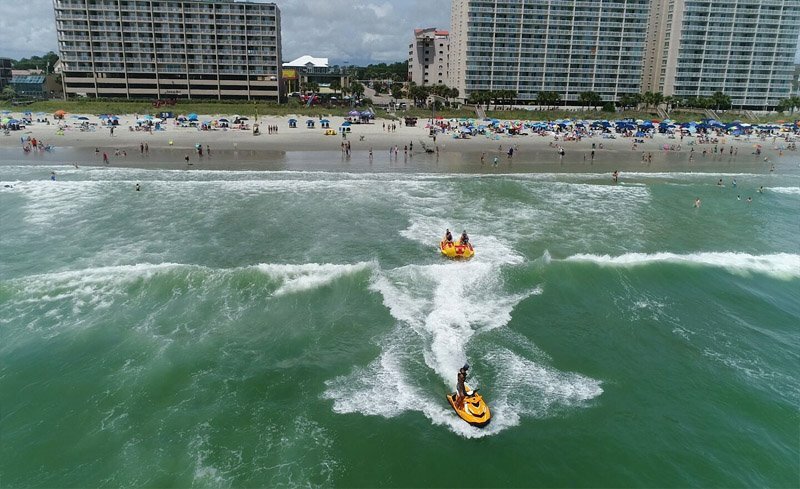 You will ride a double banana boat to and from the parasail boat and you have a good chance of getting splashed coming through the surf. So, wear your swimming trunks or your best bikini. If I'm not flying can I still go on the boat? YES. Make sure when you make your reservation that you disclose that you’d like to observe. Our boats hold up to 6 people so we’ll have to make sure there’s room. The observer’s fee is $25 dollars. YES. Parasailing passengers only. If you are riding the banana boat, there is no need for a reservation. You can walk down and sign up. 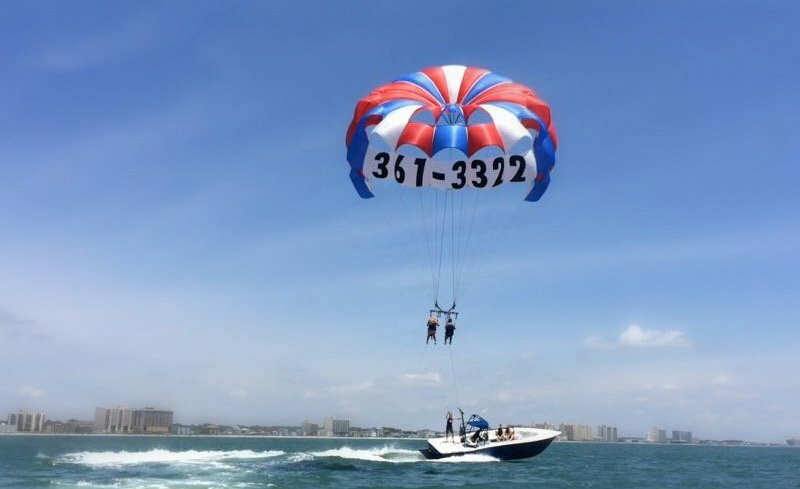 For parasailing, however, it is recommended that you make a reservation. 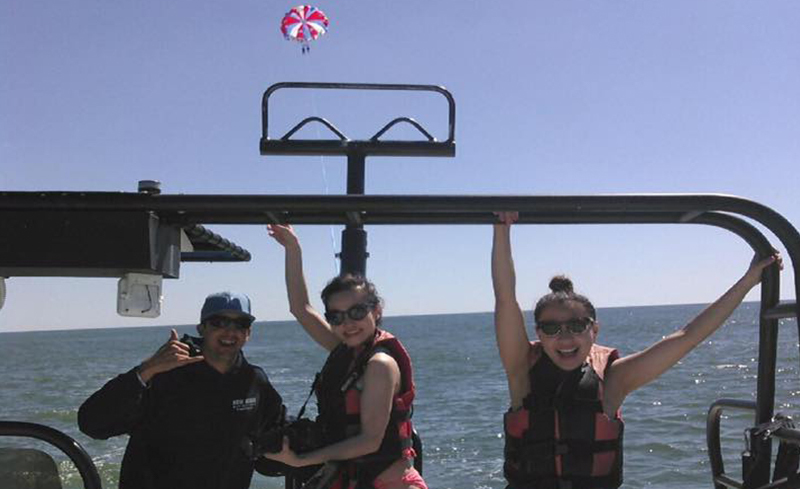 Our crew can give you some insight as to which times of the day the weather conditions will be ideal for parasailing. We want you to come when you will have the best ride possible. Will there be any pictures? YES. 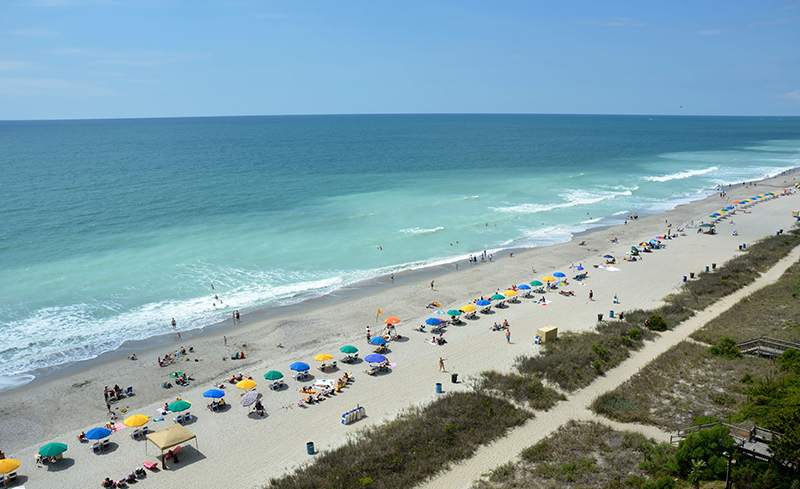 We take high resolution photos of every group and show them to you on a flat screen TV once you get back to the beach. If you’d like to purchase the pictures, we will give them to you on an SD card so you can do whatever you want with them. This way, you can print out as many images as you’d like, email them, or post them on social media. The weather conditions are a very important factor to the safety and satisfaction of your flight. If the weather is rainy on the day of your scheduled flight, we recommend that you give us a call before you come. During the summer, we can have rain showers that only last a few minutes. We’d hate for you to miss your flight over a 20 minute rain shower. YES. We offer discounted rates for groups of 12 or more with a reservation. Are your boats Coast Guard inspected? YES. We have each boat inspected before the start of each season. We also have a stringent maintenance schedule throughout the year. YES. 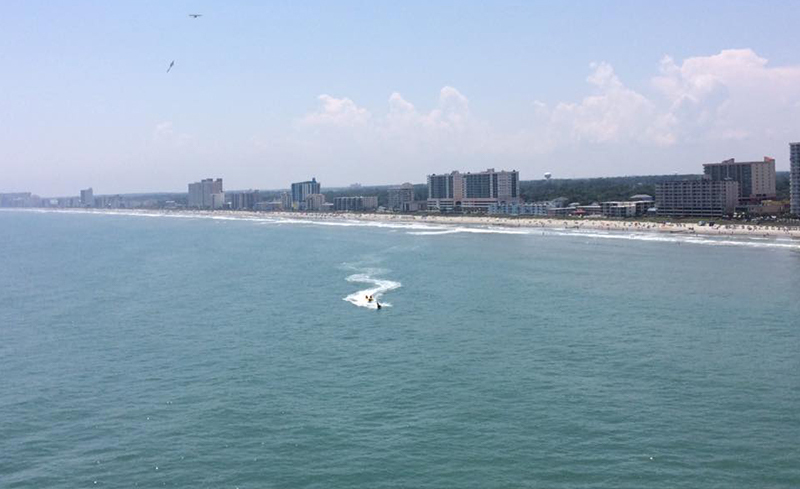 All of our operators on the parasail boats and banana boats are captains licensed by the US Coast Guard. 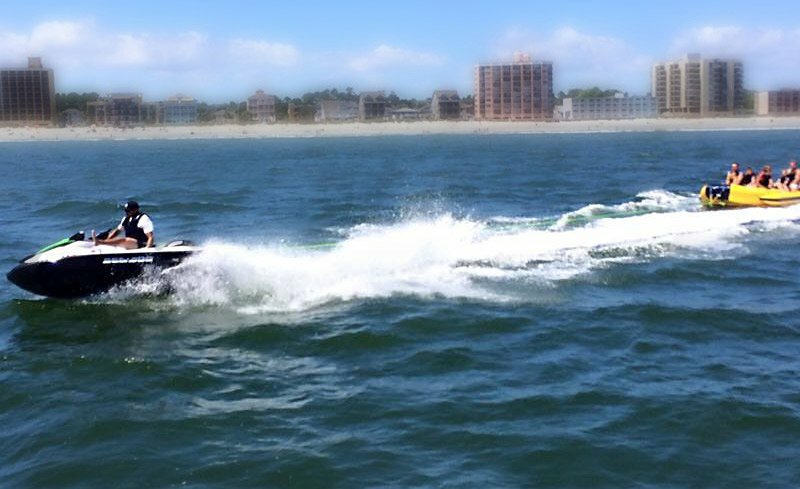 The captains of our parasail boats are licensed Master Captains meaning that they are veteran watermen with years of experience.